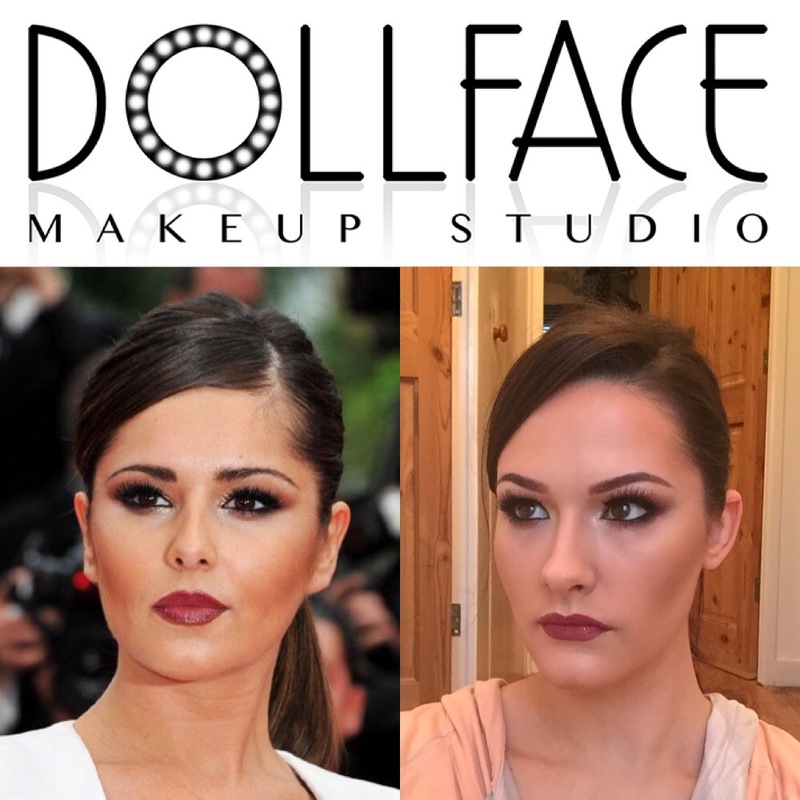 Hey everyone, sorry I am still quite new to this blogging lark and I’ve finally got round to actually posting my Cheryl inspired evening makeup tutorial. I thought Cheryl’s red carpet makeup would be perfect for an evening look for anyone who wants to stand out from the crowd! Who says that you cannot have smokey eyes and dark lips or even strong contoured cheeks!? Cheryl shows It obviously does work and doesn’t look overly heavy or drag queenish! (drag queenish being my own made up word). The key to this makeup is to spend time mainly on the eyes and concentrating on blending the eyeshadow. Don’t be afraid to smudge the eyeliner as the more smudging and darker you go, the more intense the eyes will look. Just have fun! Here is the link which shows the full tutorial, enjoy and why not try it out for yourself? The products I have used are listed below. This entry was posted in Makeup artist and tagged bobbi brown makeup, cheryl cole makeup, evening makeup, mac makeup, makeup, makeup artist, makeup looks, makeup tutorial, smokey eye tutorial. ← The new Christmas Party Makeup trend,Glitter Lips!